This was my spontaneous explanation to my group of St. Peter’s Basilica in Rome. 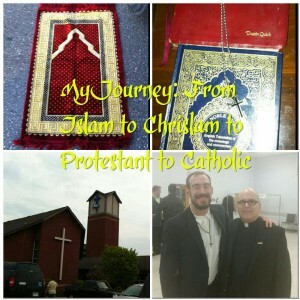 I shared the story of my first visit here as a Catholic. It’s only 6 minutes long.